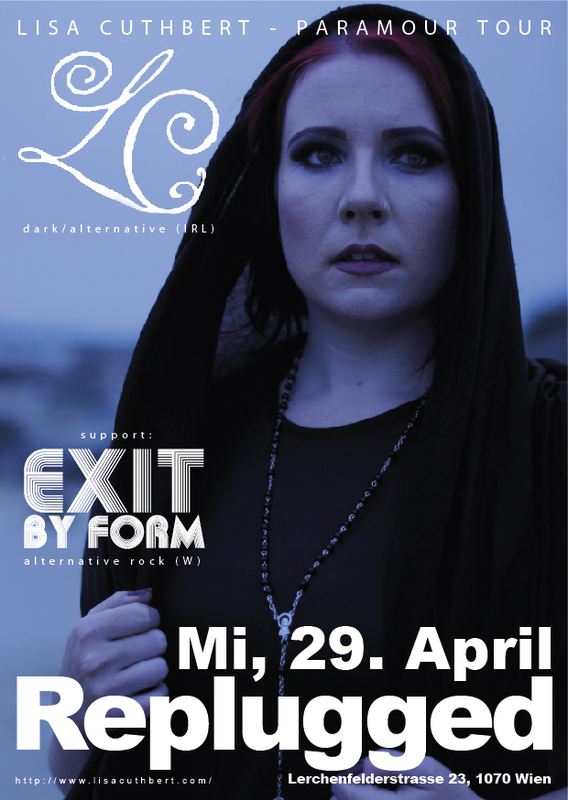 Live @ Replugged Wien | Exit by Form | Heavy Alternative Rock band with a sepia-toned twist. Nach der langen Winterpause, in der wir fleissig an unserem neuen Album weiter gearbeitet haben spielen wir endlich wieder ein Konzert in Wien! 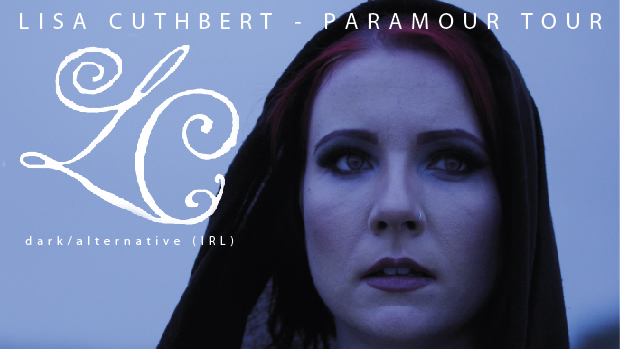 “With a powerful, unique voice, and songs full of deeply affecting melodies, Dublin born singer-songwriter Lisa Cuthbert demonstrates an ease and fluidity in her songwriting that belie strong and often haunting undercurrents. Next post Get our 2013 album “Proliferation” for FREE!